Fernhill Garden Centre is one of the leading garden centres in Ireland. 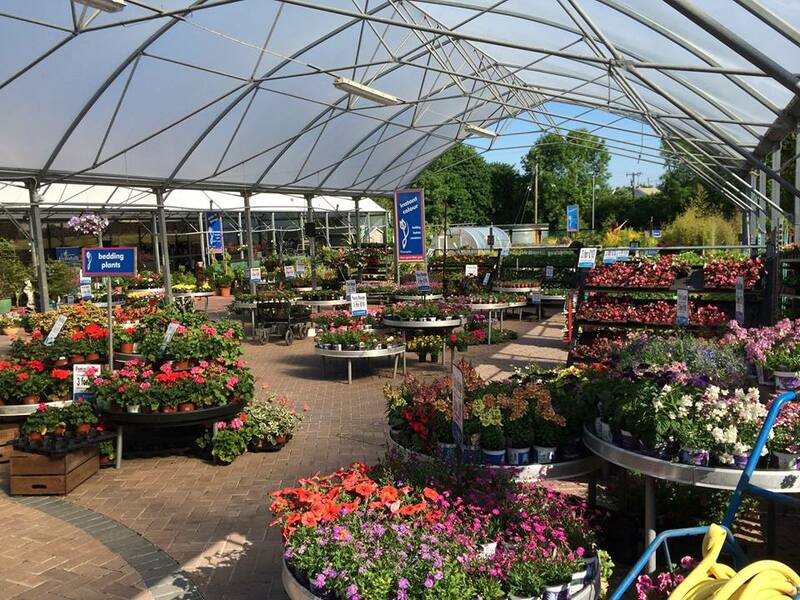 Situated near Athlone in the Republic of Ireland, and offering a wonderful selection of plants and everything else you could need for your garden. Why not visit us today to see for yourself why people all over Ireland are flocking to us for their gardening supplies. Find us here. 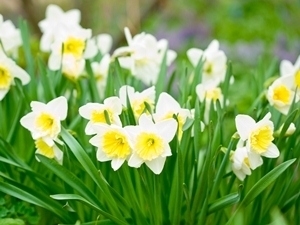 Looking for Garden Centres in Ireland? Previously part of the Plantsplus chain, Fernhill Garden Centre is an independent garden centre in Ireland. Within our store, you'll find everything you could ever want to make your home and garden look as beautiful as it should. A garden shouldn't be a patch of dirt. It should be somewhere you and your family will want to spend time in. 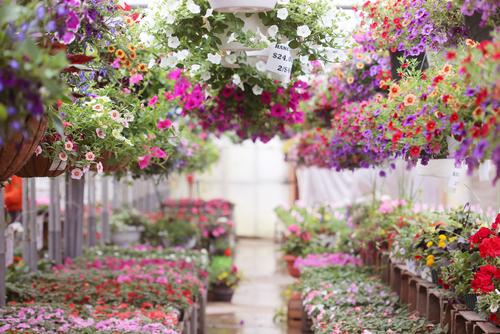 We're particularly popular amongst the residents of Athlone, but we're also one of the best garden centres in Ireland. At Fernhill, we pride ourselves on being the location of choice when it comes to garden centres in Ireland. But our service goes way beyond our products. We're very happy to have the loveliest, friendliest staff in Ireland! Whether you're finishing your visit at the checkouts or you're after some high-quality advice from our plant experts, our staff go above and beyond! Of all the Garden Centres in Ireland, few have such a comprehensive selection of plants, composts, gardening goods - in fact everything you could need to built yourself a perfect garden! Come and see us at our garden centre in Athlone soon!